Valerie and guest co-host Jens Krauer answer listener questions about going beyond the comfort zone and weekend shooting. They announce the winners of the latest photo challenge and announce a new one. Jens Krauer is a passionate street and documentary photographer based in Zürich Switzerland. 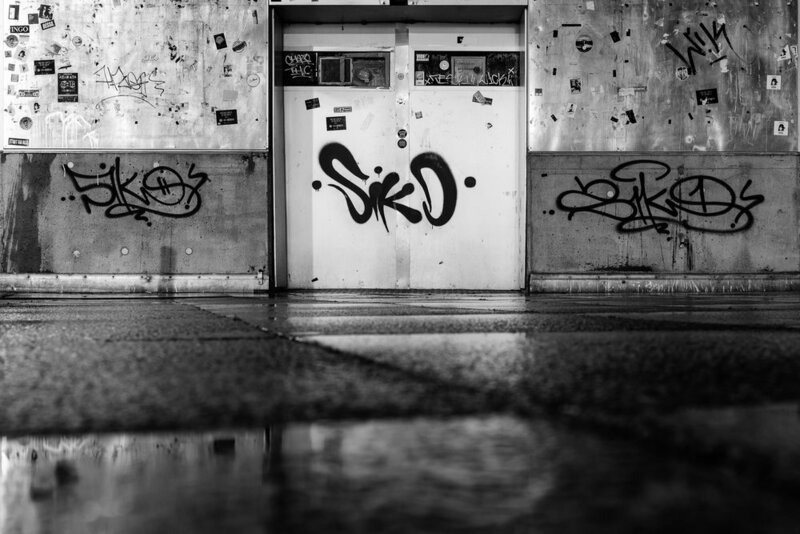 Official Fujifilm X-Photographer, workshop leader and vinyl collector with a strong background in urban culture and street art. Next challenge: CREATIVE SELF PORTRAIT. Deadline: January 10 Enter in show notes below. One winner will receive a bag by Evermore. This all purpose bag makes a great camera bag for small cameras. For inspiration check out the self portrait work of Cindy Sherman, Trish Morrissey Richard Avedon, Vivian Maier, Man Ray and many more! During this special case studies episode, Valerie shares a conversation with Texas based photographer Joshua Simmons. It's all about passion, talent, determination and team Work. His journey will inspire you. I was born and raised in the Silicon Valley of California. I am the youngest of 4. Joined the Army at 19 in the Spring of 2006 and continue to serve on Active Duty. I met my wife in El Paso, Texas and was married in February 2007. We have 4 sons. I began my foray into photography in 2016 out of a desire for a new hobby and it wasn't until October of 2017 that I began working on studio portraiture. My wife and I are currently in the midst of building a portraiture business specializing in Fine Art and Magazine style portraits. Today my guest is Olga Karlovac. On this episode of Hit The Streets we discuss her unique style, projects, upcoming exhibit and more. 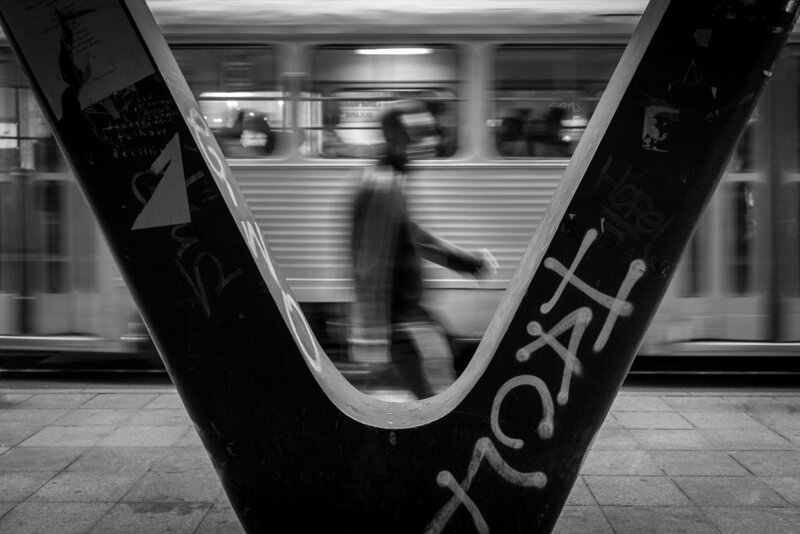 My name is Olga Karlovac and I am a street and abstract photographer from Croatia. I was born in Dubrovnik and currently I live in Zagreb. Photography is my passion and a help to go through life. It is a way of communication to everything around me and within myself. I like reading books, winter and rain. I enjoy small things such a walk in nature, having my favourite coffee and sometimes just doing nothing. My photos have been a part of exhibitions and have been published in various magazines. I have published two photo books. Currently, I am preparing a book presentation and exhibition for my second photo book "before winter" in the Ecad gallery in London. I am also working on a new project called "The Disarray" . My name is Walter Rothwell, I am an internationally published and exhibited documentary and street photographer based in the UK. 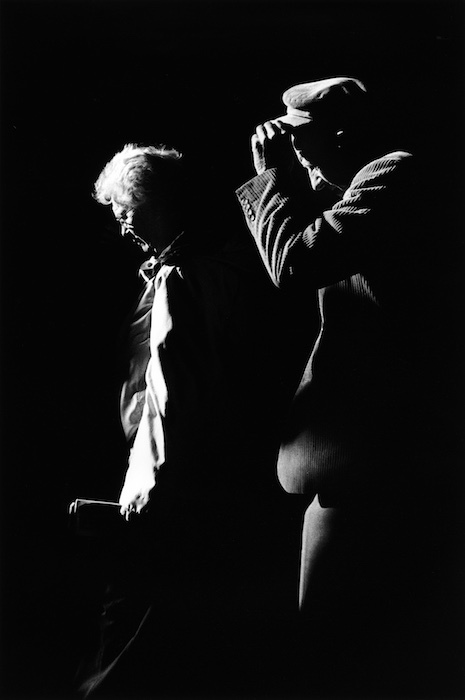 My work is about moments in life, always real, never staged and shot on black and white film. I will admit to having a soft spot for photographing animals, they are a constant theme throughout my work, being a challenge and a joy to work with and impossible to predict! In 2015 I co-founded the Street Photography International Collective. This week I invited my good friend Bjorn Moerman on the show. The idea for the topic of the show came about when we met in Paris last spring and started sharing the dumbest things we’ve done as photographers. A few weeks ago I reached out to you, the audience, to share your experiences as well and that’s what we talk about today!